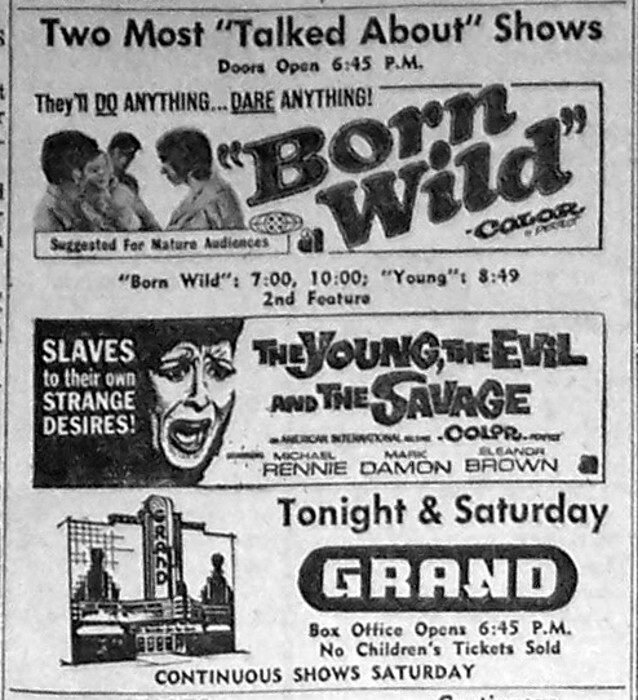 If you ever wanted to know what happened to Rhoda Penmark after The Bad Seed sprouted and hit high school, you might want to check out Maury Dexter’s Born Wild — a/k/a The Young Animals. 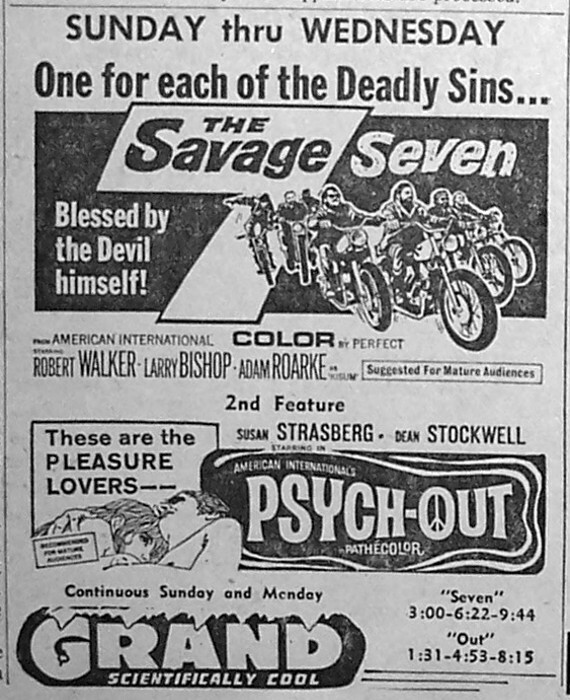 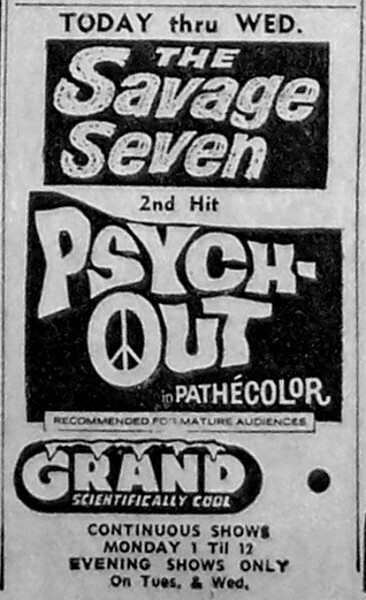 Here, Patty McCormack plays the good girl this time, stuck in the middle of brewing racial tensions at a Arizona high school, where psychedelic rumbles are the norm, baby! 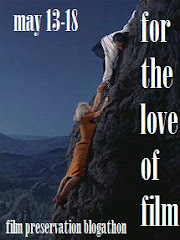 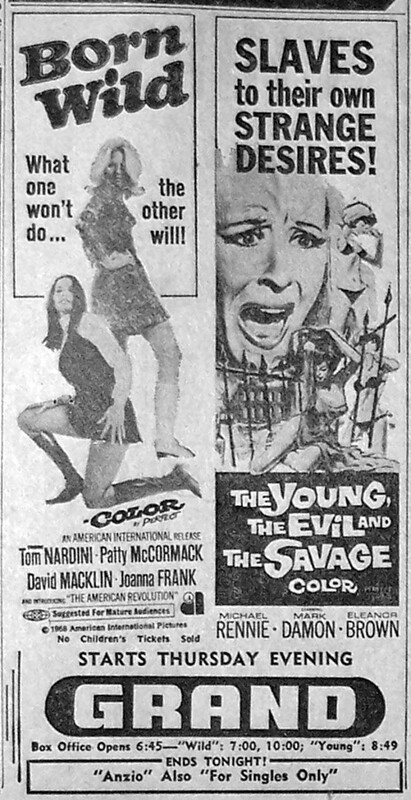 As for our follow up feature, The Young, the Evil and the Savage — a/k/a Naked You Die a/k/a The Mini-Skirt Murders — we have a delightful whodunit courtesy of two of my favorite Italian filmmakers, Antonio Margheriti and Mario Bava, where an all-girl school comes down with a bad case of unknown killerittis, who’s stalking the halls, wreaking havoc, and leaving a trail of perky student-bodies in his bloody wake.